Dallas Young Actors Studio is the best place for your child or teen to learn acting or filmmaking in Dallas, Texas. We offer TV and Film acting classes, workshops, summer camps, audition opportunities, and behind the scenes in our Filmmaking program. All levels of classes available: Beginner, Intermediate, Advanced! How do I join or try out? All students must audition (visit a class) for Class Placement. There is no fee for the audition. Auditions are held during most Saturdays by appointment. Please call (972) 401-2090 to set-up your free audition! Students who are interested in learning behind the scenes can participate in the “Teen Producers” Filmmaking Program. Click here to learn more about the “Filmmaking Program“. 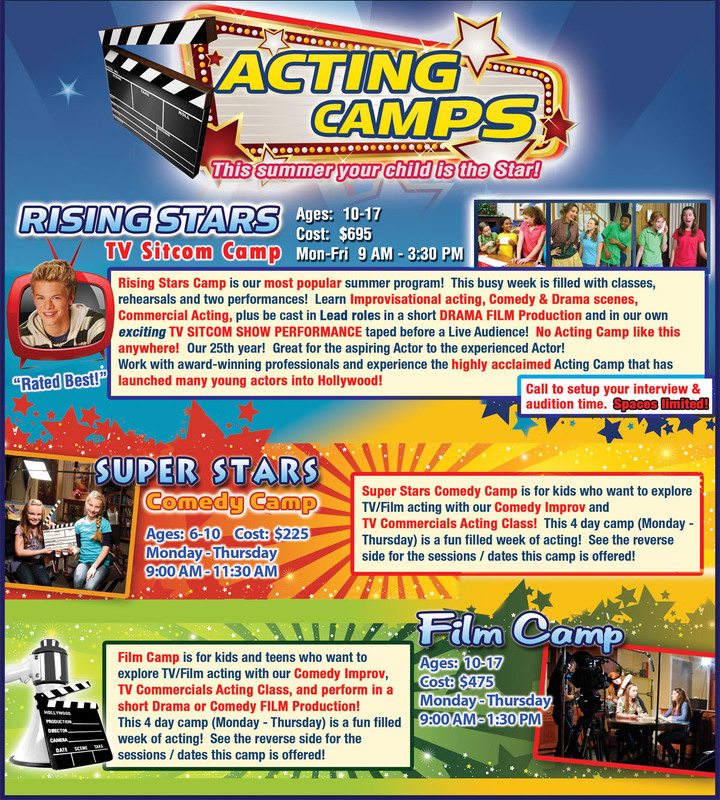 If you have a child or teen actor who is seeking how to explore the TV & Movie Industry, train with one of the best acting schools in Texas, Dallas Young Actors Studio (DYAS)! We specialize in Kids & Teen Acting for Commercials, TV shows & Movies. Parents trust DYAS over the past 32 years. 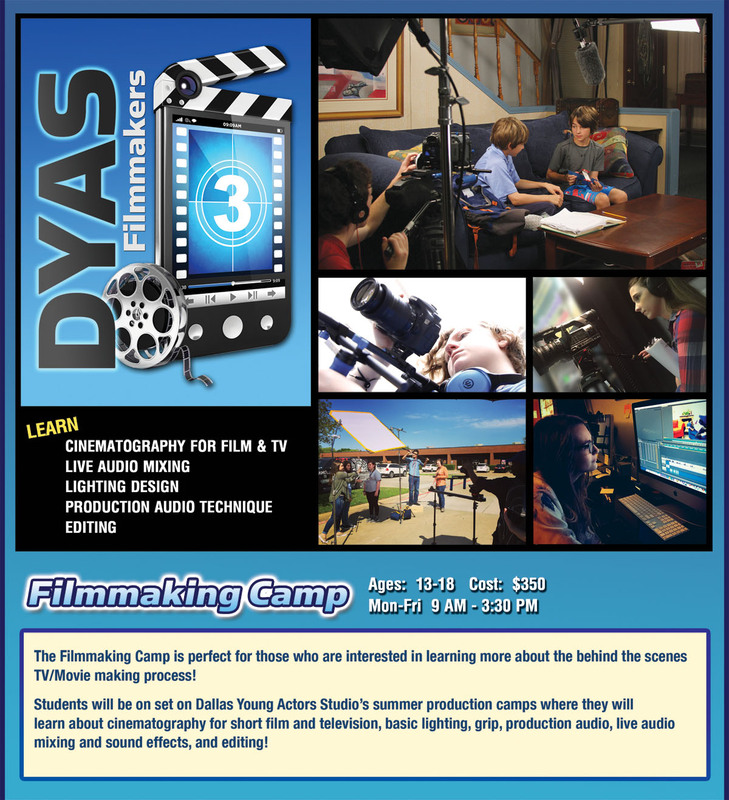 DYAS is one of the most comprehensive acting program in the Entertainment Industry! New to Acting? Start your training now with our weekly Acting Classes . Call 972-401-2090 or e-mail contact@dallasyas.com today. Get Acting now and be part of the most innovative On-Camera Children and Teen Acting class in Dallas, Texas! 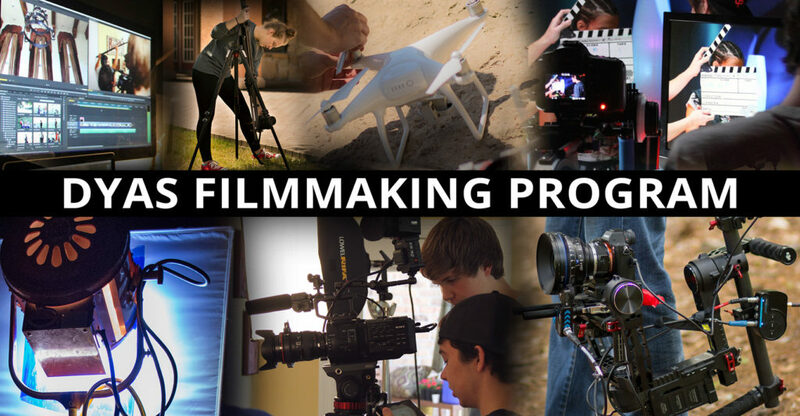 Or start behind the scenes in our filmmaking program! Be like our popular young actors whose acting career was launched by Dallas Young Actors Studio. Molly Quinn in ABC’s “Castle” TV series. Jake McDorman in CBS’s TV Series, “Limitless”. Kaitlyn Dever in ABC’s, “Last Man Standing” TV series. Kenton Duty, Disney TV star of “Shake it Up”. We provide the training and guidance to help young actors find out what it takes to get acting auditions in Dallas and Hollywood! See how you can become one of our upcoming actors now! Dallas Young Actors Studio is featured on The Most Inspiring Stories In VoyageDallas magazine! Click here to view the article!